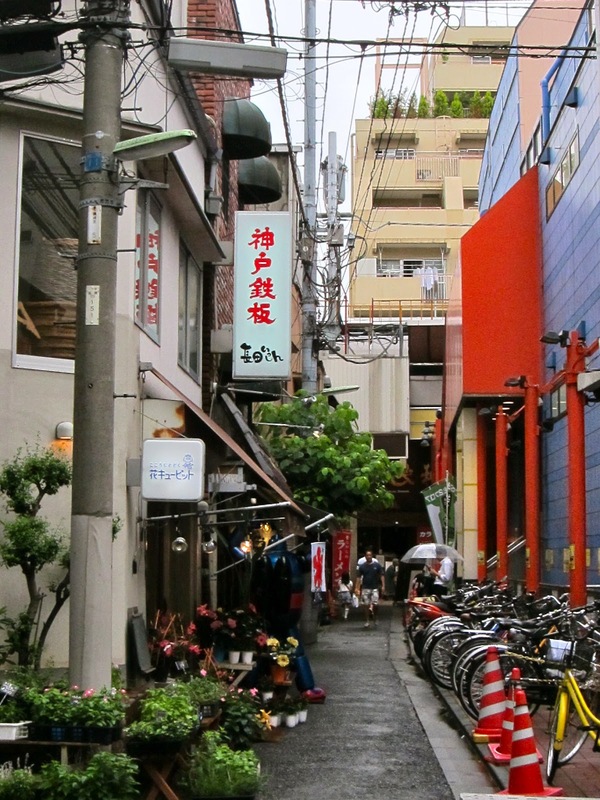 While the sights of Tokyo are certainly beautiful and worth a visit, it is the hidden, homely sides of the city that I love best. I will admit that there is a bit of pride attached to this, as I enjoy knowing things that other people don't... let us assume that this is due to too many years in graduate school, mixed with a bit of a character flaw. However, this eternal search for something new and exciting has also led to a very useful discovery: what to do on rainy days in Tokyo! 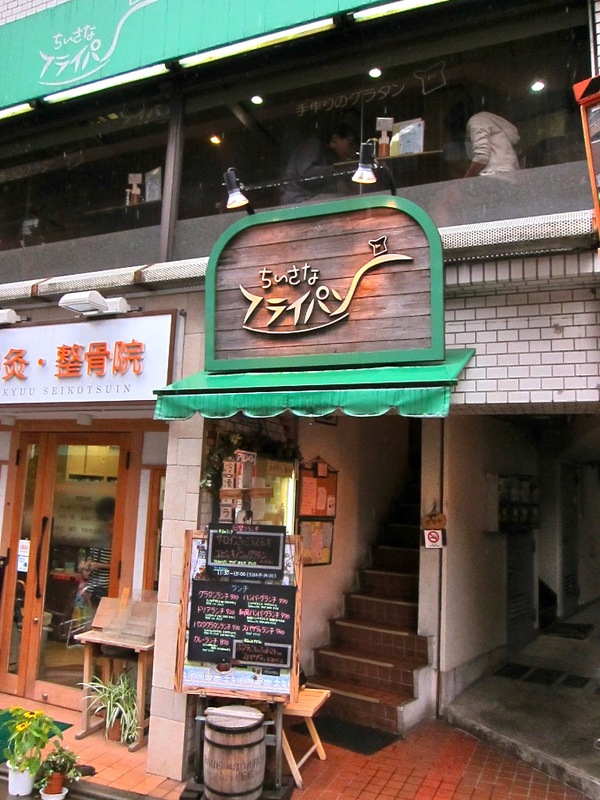 The covered shoutengai in Musashi Koyama (just two stops away from Meguro) is almost 1 kilometre long, and like all shoutengai is just stuffed with stores and restaurants. My favorite was, oddly, a store which supplies Buddhist altars and graveyard supplies. There were very realistic candles shaped like beer, sake cups or green tea, which you light when paying your respects to your ancestors. I thought these were adorable and very clever, as leaving actual food and drinks on graves seems somewhat wasteful (Matcha-kun, of course, thought my interest was really weird). In addition there are arcades, pop-up shops, musical performances and enough odd little stores to keep your eyes wandering! And of course, you cannot go anywhere in Japan without considering food... of which shoutengai are bountiful purveyors. From croquettes to sweets and bread, there is always a delightful smell to tempt you. In our case, we wandered all the way down to the end of the shoutengai. Right outside the exit was a 'gratin restaurant', serving up wonderfully nostalgic versions of pasta gratin and doria. Matcha-kun remarked that they reminded him, in the best way possible, of Japanese school lunches. 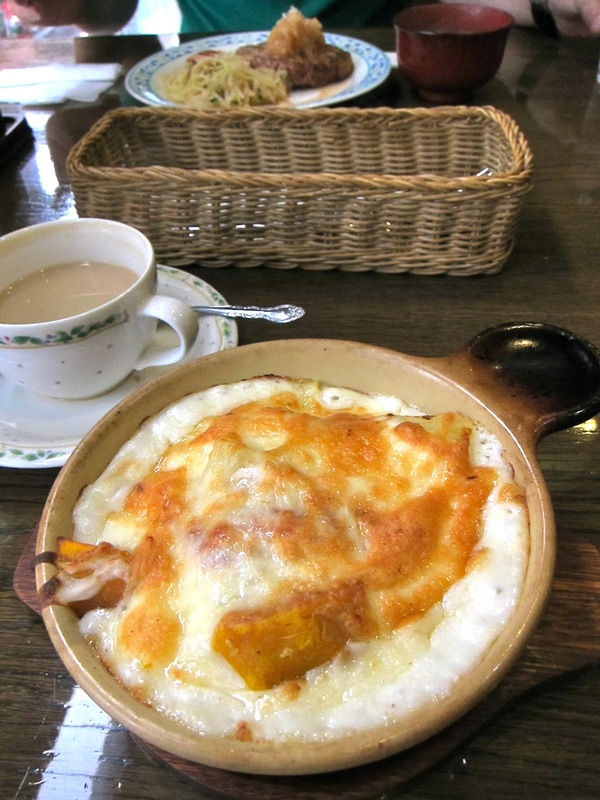 I had a potatoe and pumpkin gratin, along with a cup of milky coffee redolent of the Showa era. 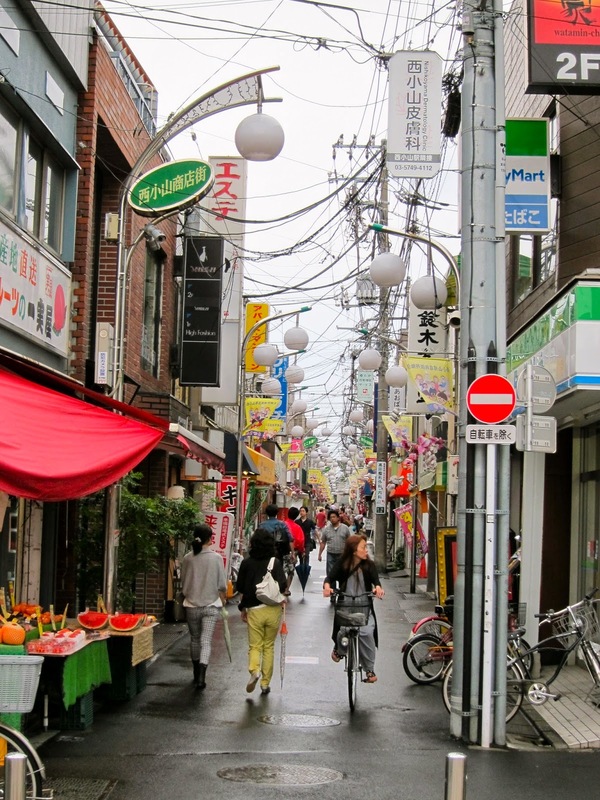 Covered shopping streets are definitely worth a look, especially during these wet tsuyu days! it'll be a while until I make it to Japan but I'm writing this place down!